Goalkeeping great Lev Yashin has been immortalised in the design of the official World Cup 2018 poster. Now fans can snap themselves next to 3D holograms of his lookalike during the tournament. 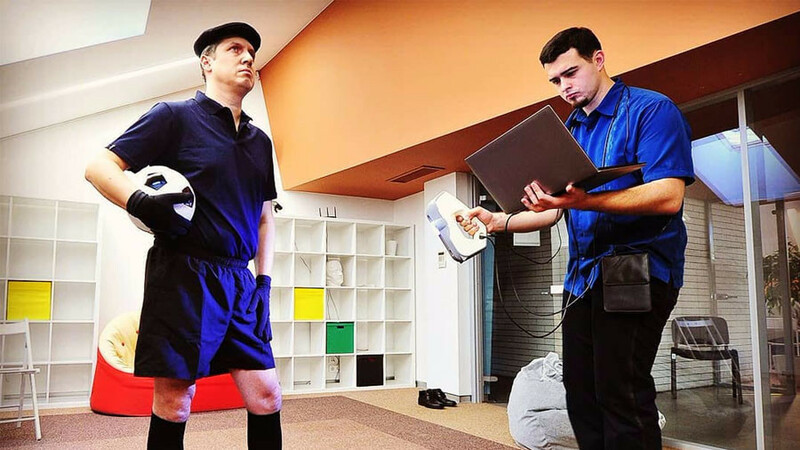 Supporters can get selfies with the Soviet football legend, who passed away in 1990, at 13 photo-session points in Moscow, which will project a 3D hologram of the Yashin lookalike, through the 'Histars' app on their phones. The ringer is dressed head-to-toe in Yashin’s iconic all-black kit, gloves and flat cap, which gave him the nickname the ‘Black Spider.’ There will be 10 other points across each of the other host cities across Russia. The project is the brainchild of internet portal ‘Uznai Moskvu,’ run in conjunction with Moscow’s departments of cultural legacy and information technology. 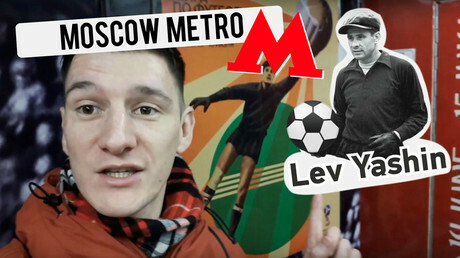 “During the tournament, we want to remind football fans about a legendary Moscow-born goalkeeper, who played a few matches for the USSR,” project leader of ‘Uznai Moskvu’ Sergey Shakril said. “Aside from Spartak Stadium and Luzhniki, fans will be able to take a virtual replica photograph of Yashin at the Fan Festival Square at Vorobyovy Gory, on the streets and in parks. The Russia 2018 World Cup will be held in Moscow – where the opening match takes place on June 14 – as well as St. Petersburg, Sochi, Samara, Kazan, Kaliningrad, Ekaterinburg, Saransk, Nizhny Novgorod, Volgograd, and Rostov-on-Don. Yashin, who spent his entire club career at Dynamo Moscow, remains to this day the only goalkeeper to have won the coveted Ballon d’Or trophy, presented each year to the best footballer in Europe, which he was awarded in 1963. In 74 appearances for the Soviet Union, he won the 1960 European Championship and finished fourth in the 1966 World Cup, as well as winning a gold medal at the 1956 Olympic Games.